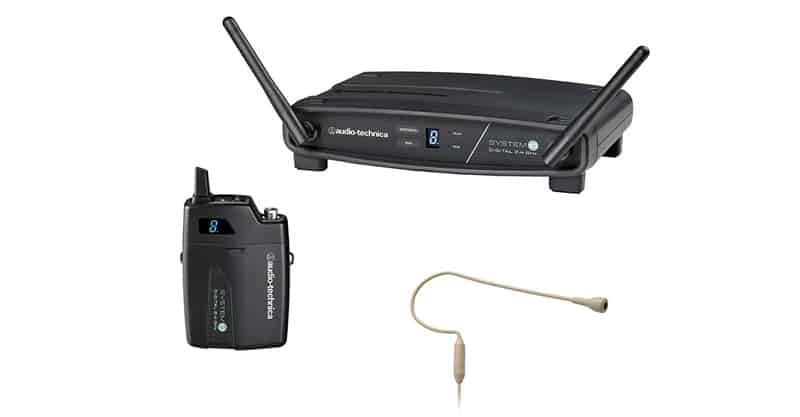 Wireless microphones are gradually becoming more accepted in live performance situations. The technology isn’t perfect, but if you know how to use the mic (or you’re working with someone who does), you should run into relatively few problems. When it comes to headset mics, you don’t want to take any chances. They are commonly used in theatrical productions and are good for speech, but not all are good for vocals. So, here we compare some of the best headset microphones for singing, regardless of if this is in church, at gigs, or for other uses. 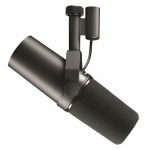 What Should I Look For In A Headset Microphone As A Singer Or Public Stage Talker? Why Use A Headset Microphone As A Singer Or Preacher? Wired, Wireless, Headset, Lavalier Or Other… What’s Best? The Microset Omni Condenser is a superb, lightweight headworn microphone. It may not be the industry standard like the below Countryman E6, but the certainly comes close. This mic has a crisp, brilliant sound. If anything, you may find yourself wanting to dial back the highs just a bit. But it sounds great, and it’s also comfortable. This mic comes with neck support, giving you the opportunity to connect the microphone to both ears, which will help stabilize it. On the downside, it’s a little less durable than the E6, as the boom and the wire are somewhat vulnerable. This shouldn’t be a problem if you aren’t having to constantly adjust it. So, in all, the Audio-Technica is worth checking out. The EW D1-ME3 system comes in a variety of configurations. 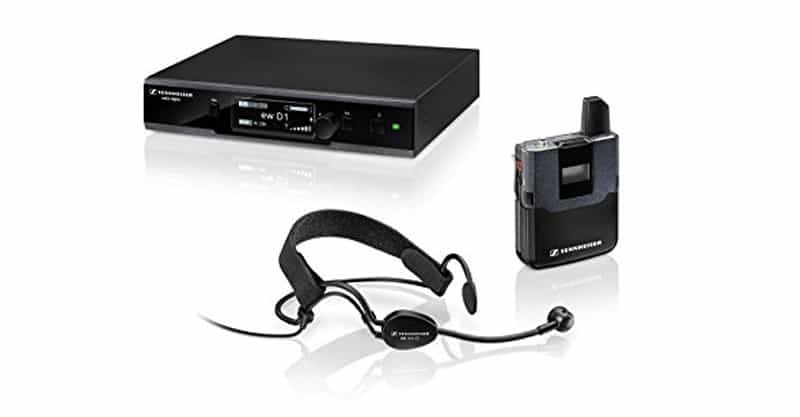 You can get it with the handheld cardioid, handheld supercardioid, instrument, lavalier and of course headworn mic. As with the GLXD14R/MX53-Z2, the EW D1-ME3 is easy to use because it instantly delivers great sound without a lot of tweaking. This unit will automatically scan for the best frequencies and move to a new channel as necessary. The sound is crystal clear thanks to the aptX Live codec. 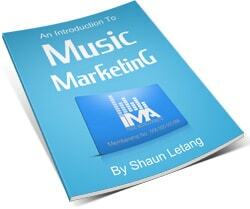 There’s a wide frequency response, great dynamics and low latency. The Sennheiser unit is also rugged and durable, which is good to know. Some reviewers mention dropout, but not many. This is a reliable system. This is a great unit for the price. 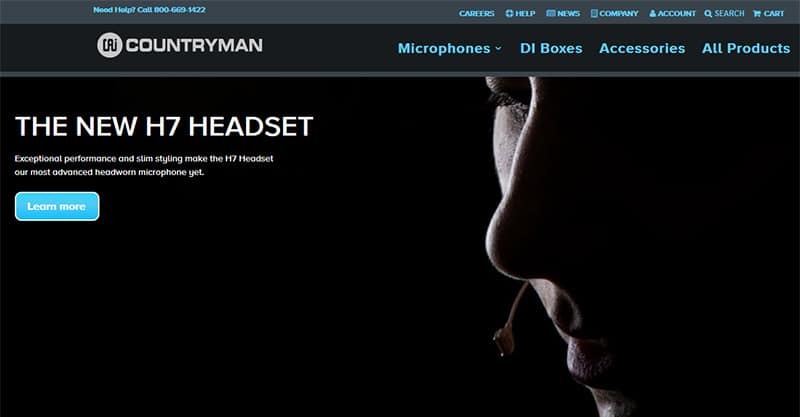 When it comes to headset/headworn microphones, the Countryman E6 is the industry standard. It doesn’t come with a transmitter or receiver, but it works with many Shure, Carvin, JTs and Trantec transmitters. But what makes the Countryman so great? For starters, it’s compatible with most common plugs. It’s also quite comfortable, adjustable and durable, which you wouldn’t expect just by looking at it. But the most attractive aspect of the E6 is the pristine sound quality it offers. And, reportedly, the Countryman mic is great for vocals too. So, it’s hard to go wrong here. The GLXD14R/MX53-Z2 headset features proprietary Lithium-ion rechargeable batteries with accurate battery metering for up to 16 hours, automatic frequency management, clear digital audio and remote antenna management. This unit is ideal for churches, schools and other music venues. Plus, the Shure unit is easy to use. This system allows you to run professional level sound at the touch of a button and adding more mics to the system is a cinch. The audio quality is also quite clear. So, if you’re looking for a system that sounds good out of the box and is easy to operate, you should check out the Shure. Here’s another worthy entry via Shure. 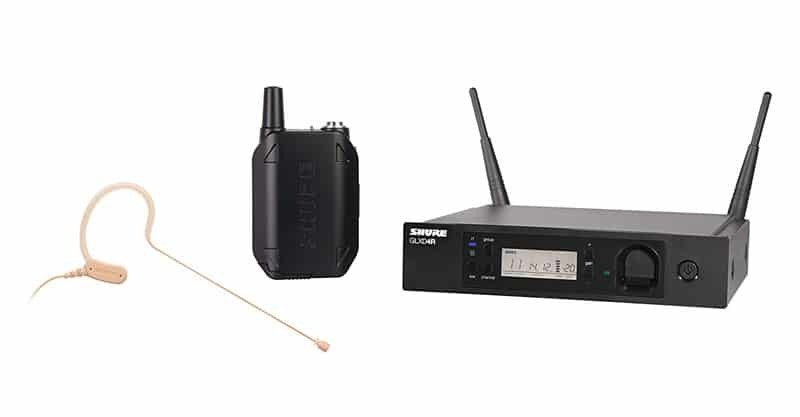 The BLX14R/MX53 comes with the wireless receiver, BLX1 bodypack transmitter, MX153T/O-TQG earset, dual rack mount kit, ¼ wave antennas, zippered transmitter bag, PS23US power supply and two AA batteries. Reviewers tend to agree – this is a great solution for most churches, even those that are on the bigger side. So, if you like the idea of the GLXD14R/MX53-Z2 but want to save a bit of money, this Shure unit is worth a look. The Audio-Technica 10 ATW-1101/H92-TH is a great, easy-to-use, lightweight system if you’re on a budget. 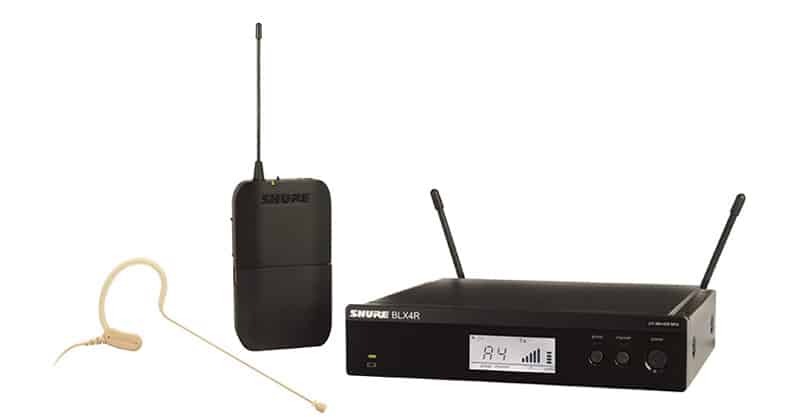 This system offers 24-bit/48 kHz wireless operation, 2.4 GHz range, automatic frequency selection and easy operation. The dual-antenna receiver is a powerful unit with automatic frequency scanning and selection. The sound quality of the Audio-Technica is also impressive to say the least, as it offers definition to the subtleties of vocals. If you’re looking for a quality unit but your budget is only going to stretch so far, you should have a look at this system. There aren’t necessarily a lot of products to choose from in the headworn microphone category, but I can certainly appreciate that you don’t make buying decisions lightly. You’re probably someone that likes to carefully consider their options. A quality microphone will sound great out of the box, and in the hands of a skilled audio engineer, it will sound even better. 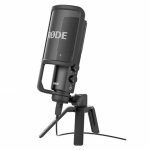 Conversely, a low-quality microphone won’t sound that great out of the box and will require a lot of tweaking just to get to an “acceptable” level. Also remember that sound isn’t just dependent on the microphone – the sound system plays a huge role in how it all comes across too. With microphones, I find people are generally looking for that elusive balance between warm and crisp. They don’t want boomy or brash (though you can certainly dial out those frequencies if the mic overemphasizes them). They want something with good definition and a pleasing tonal spectrum. So, I suggest that’s what you search for. With headset mics, you basically get what you pay for, so don’t forget that. At lower price points, you’re probably going to get mics that aren’t as comfortable to wear as premium products. That may not be a big deal if the mic is only being worn by the performer for 30 minutes on occasion. Quite a different story if the performer must wear it for two hours every Sunday morning. 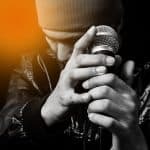 You should also be aware that if the performer wears glasses, it can be challenging to find a microphone that sits on their ear comfortably and properly. It could end up shifting around and even falling off. You don’t want that to happen, especially if you’re going to be spending several hundred dollars on a quality mic. Someone could easily step on a fallen mic without even noticing, and that could be all kinds of bad. It’s best to spend where it counts, and in my opinion it’s not a bad thing to spend on comfort. This is going to be more dependent on the transmitter and receiver as opposed to the microphone itself, so that’s a good thing to keep in mind. But the point is obvious. If you’re going to be using the mic in a medium to large venue, and there’s probably going to be some distance between the soundboard/receiver and the transmitter (as there often is), you’re going to want to ensure that there aren’t any issues with dropout or interference. 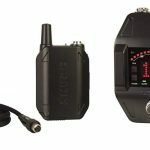 Find a quality transmitter and receiver combination that is compatible with your microphone and check to see what its range is before buying it. As with range, battery life is more dependent on the transmitter/receiver combo as opposed to the microphone itself. But for some people this might be an important consideration. If you have longer church services or conferences where performers must keep their microphones on for long hours without breaks, battery life is obviously going to be an important factor. If you’re able to take breaks in between, then it’s not such a big deal as you can swap out batteries in a matter of seconds and send the performer back on stage when it’s time. Reviews aren’t always reliable, but these days there are plenty of places you can go to look at product reviews, whether it’s Amazon, a tech site, a music blog or otherwise. I think it’s worth taking some time to scan the reviews to determine what you’re getting into. Customer reviews can be especially helpful, though sometimes you can be derailed by polarization – a mix of great reviews and a few poor ones could end up confusing you. Frankly, there’s no such thing as a perfect product. But you should be able to find something that suits your needs. If you want to take it a step further, you can always take your questions to the forums and see what others have had to say about the mic you’re interested in buying. 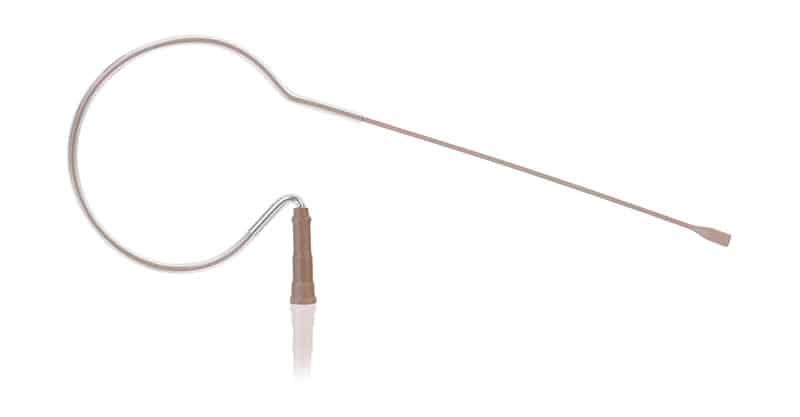 In a very general sense, traditional wired microphones tend to offer the best sound overall. Then come wireless microphones, which typically sound great, but might have dropout or interference issues. Headset microphones share some of the same problems handheld wireless microphones do. But this isn’t to scare you away from headset mics at all. Having worked as a theater tech for several years, I can tell you that they do come in handy in a variety of situations and are sometimes essential. In a band situation, musicians can often feel tied to their instrument, microphone or both, making it hard for them to move around and “get in position” when they need to sign or hit certain cues. 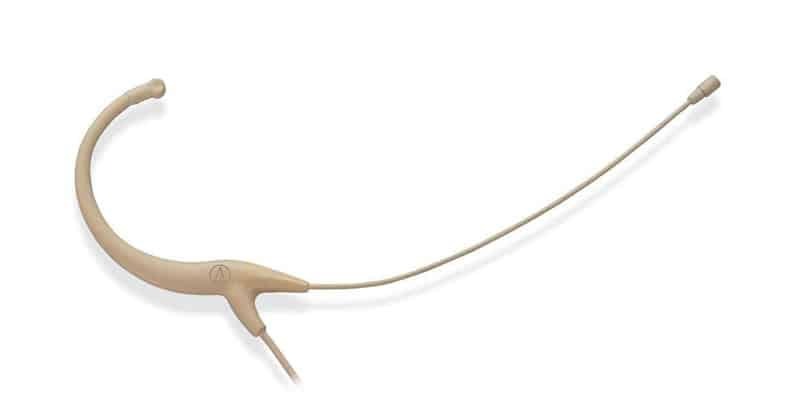 A headset microphone can free up a musician to focus on their singing and playing without having to hunch down, get on their tippy toes, twist or crane their neck or perform other impeding actions just to sing their part. And, if you have a skilled audio engineer on staff, even if the sound of the mic isn’t completely satisfactory as-is, you can get them to tweak it until it sounds full, warm and clear. I think headset microphones have a tendency of sounding just a bit brash, though that may not be the case at a higher price point. Dialing some of that out of the frequency range could prove beneficial though. I’m assuming you’re here because you’re interested in headset or headworn microphones. 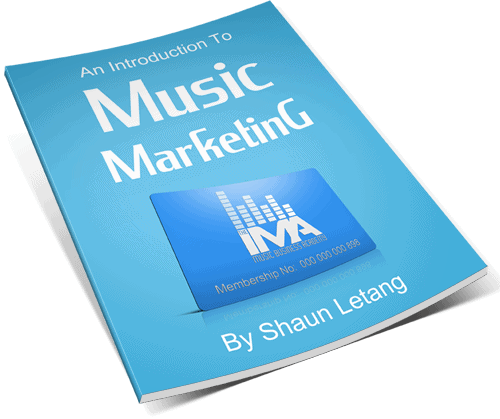 But you may have noticed mention of other microphone types in this guide, such as wired, wireless, headset, lavalier and so on. So, which is best? The simple answer is that it depends on the situation. I happen to like wired microphones for musical performances as they tend not to drop out or have any interference unless there’s something terribly wrong with the soundboard console, cable or microphone itself. And, you can usually figure that out in sound check or rehearsal. Cables can create some clutter, and that’s one of the main downsides of wired mics. I can only imagine that’s why we invented wireless microphones. I take no issue with wireless microphones. I’ve used them enough to know how they work, and they’re perfect for making announcements, quickly handing off to emcees and even for singing. Since you can basically take them anywhere on stage, for a particularly animated speaker, they’re great. Headset mics are great for actors and performers alike. If they need to focus on their instrument, move or dance around and can’t be tied to one spot on stage, it’s the ideal solution. Headworn mics can also be great for speakers and presenters. As for lavalier mics, I would generally reserve their use for presenters and speakers or video use. Lavaliers should not be used for singing or any kind of performance. The drop in quality is noticeable, and most lav mics simply aren’t made for much beyond presenting. If you came looking for the best headset mic, then I probably haven’t changed your mind on that. But maybe you’ve learned a thing or two about solutions that could help you in the future. So, I figured this was a question worth answering. 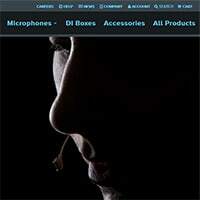 It’s worth investing in good quality microphones as they generally offer better sound quality and comfort. But don’t forget – you also need to care for your microphones. Follow manufacturer recommendations for handling and storage, as they should have some good tips and best practices for you to follow. You don’t want to damage or break your mics unnecessarily.